We offer a wide variety of services and products that are guaranteed to meet your residential roofing or home improvement needs. We stand firmly behind everything that we offer because all of our products are of the highest quality and provided from reputable suppliers, ensuring total customer satisfaction. 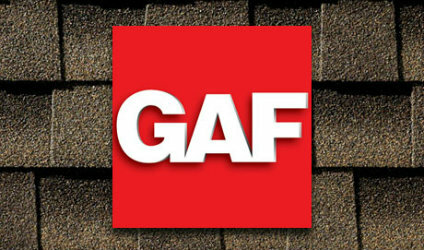 We are certified with GAF and DaVinci Roofscapes, so we are able to provide you with guaranteed quality work at a competitive price. We are eager to provide our services to new and existing customers in a timely and cost-efficient manner, and promise to never compromise quality or customer satisfaction.